Home - The Legendary Candle Co.
Settle for nothing but a Legendary Candle! Check that out guys! 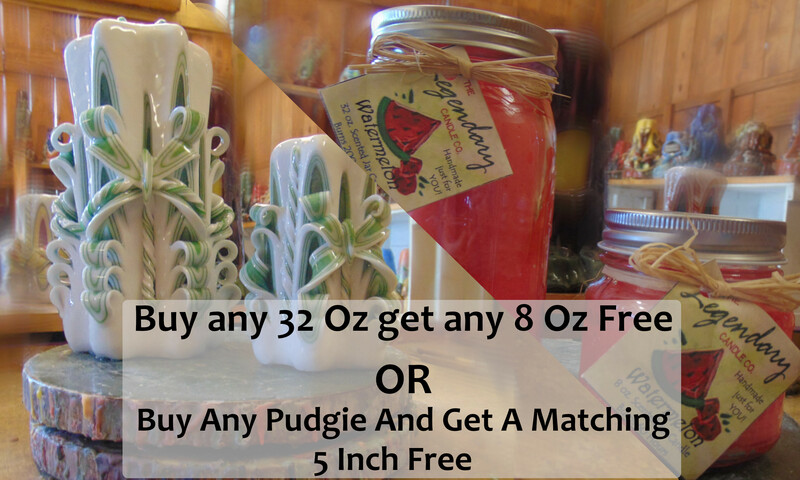 we have a BOGO on for 32 Oz candles and our newly added Cut and Curl candles. (these are still a work in progress so please excuse any rough edges) Click the image to get all the info on this new wonderful BOGO!!! 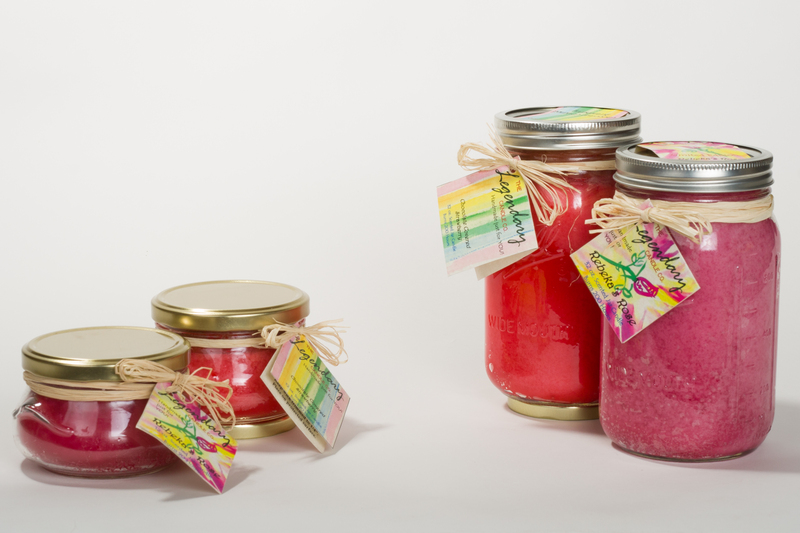 When we started making scented candles, we wanted to make the best candle possible. We left out the additives, only using the highest quality food grade waxes, essential based fragrance oils, and clean burning lead free wicks. Wherever possible, we source from within the United States for our ingredients. 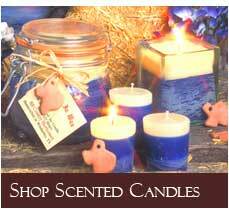 Our candles have exceptional burn times and are the longest and strongest smelling scented candles we have been able to find in the market. Never settle for less than a Legendary Candle! Join The Fragrance Of The Month Club!